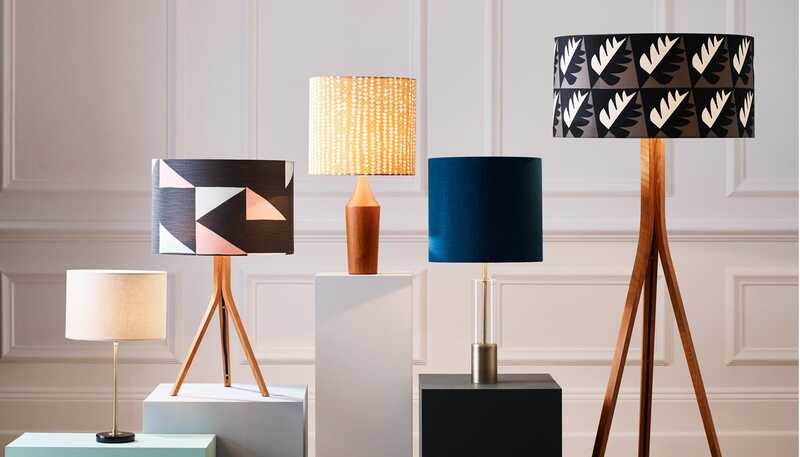 Handmade in Suffolk exclusively for Heal’s, our Mix & Match Shade and Base collection lets you create a personalised light that’s tailored to your decor. 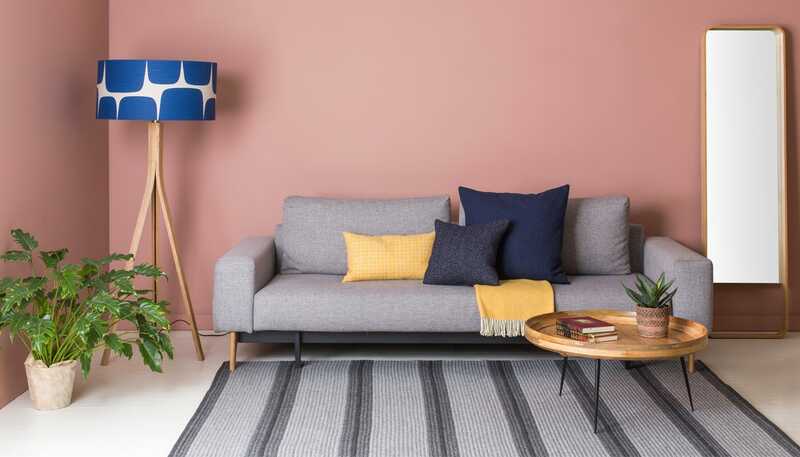 Choose your shade from a host of designer styles from leading fabric houses before combining with one of our exclusively designed bases. 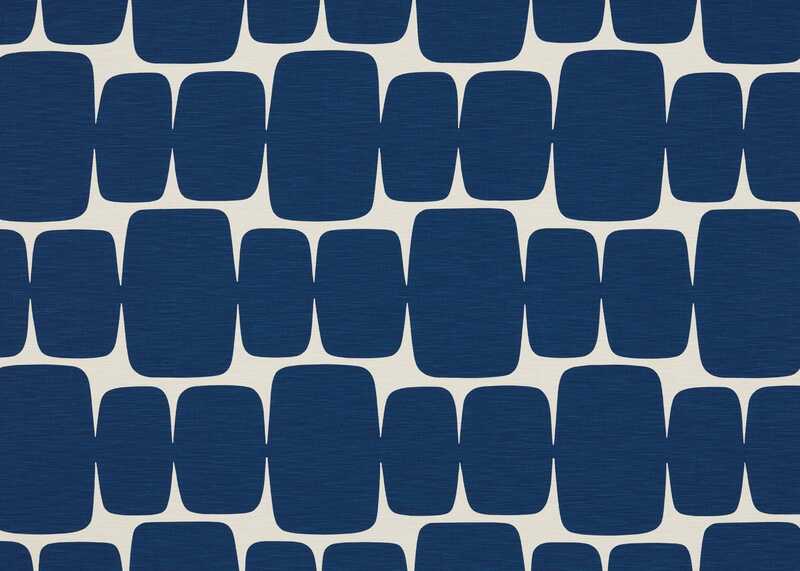 Known for its innovative, stylish and playful approach, British fabric house Scion provides a refreshing take on traditionally woven textiles. 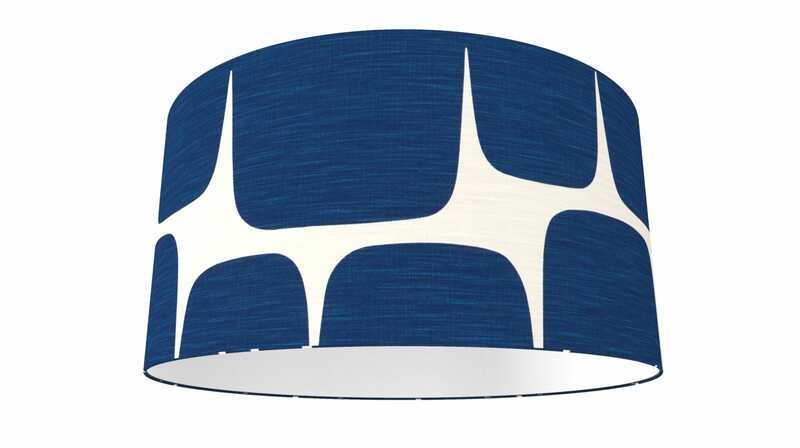 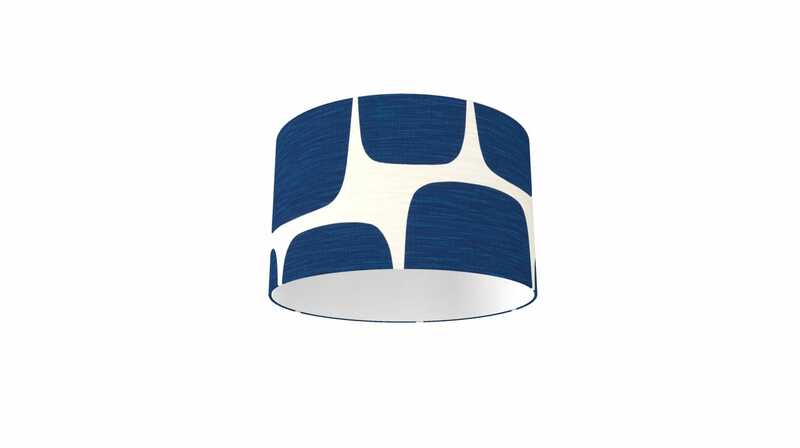 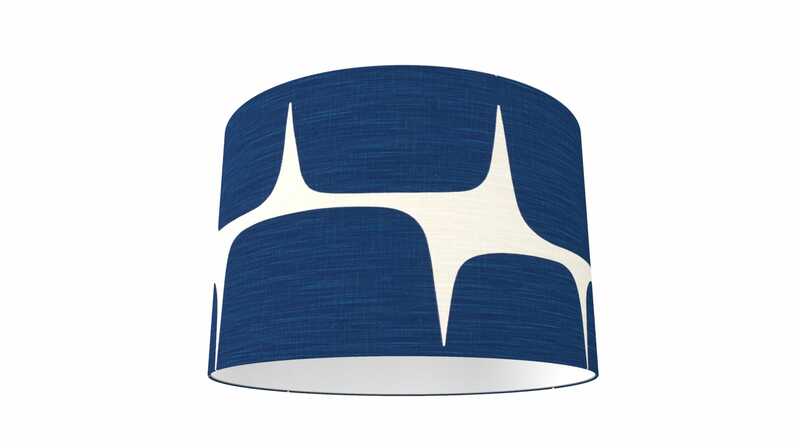 The retro design of the Lohko Shade Indigo & Jasmine combines oversized abstract boulder pattern with five bold colourways. 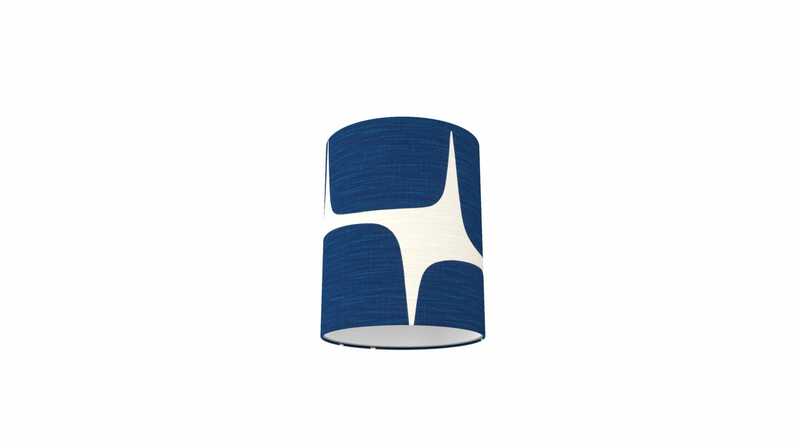 Made in Britain from a cotton and linen blend, Lohko fabric is upholstered in four shade diameters.